Dr. Yousefi received his DDS from Tehran University School of Dental Medicine in 2001. He pursued his education at Nova Southeastern University where he obtained his DMD degree. Dr. Yousefi is the president of WIDS and he has been practicing in DC and Virginia for several years. He has attended variety of continuing education courses to keep up with ever increasing changes in dentistry. He has performed thousands of restorative, endodontic, cosmetic and surgical procedures and is well known to be meticulous and thorough in his work. He is also qualified dentist for Sleep Apnea recognized by American Academy of Dental Sleep Medicine.He enjoys watching movies with his wife and likes to play tennis and go cycling in his spare time. Dr. Kousedghi received her DDS degree from Shahid Beheshti University in 2007. She continued her education at UCLA and Boston University where she obtained her DMD degree with high honors. She has experience in all aspects of dentistry including Cosmetic Dentistry, Crown and Bridge, Implant, Root Canal and Pediatrics. Dentistry is her passion and she actively participates in continuing education seminars and professional organizations. She strongly believes that all her patients must be treated like members of her family. 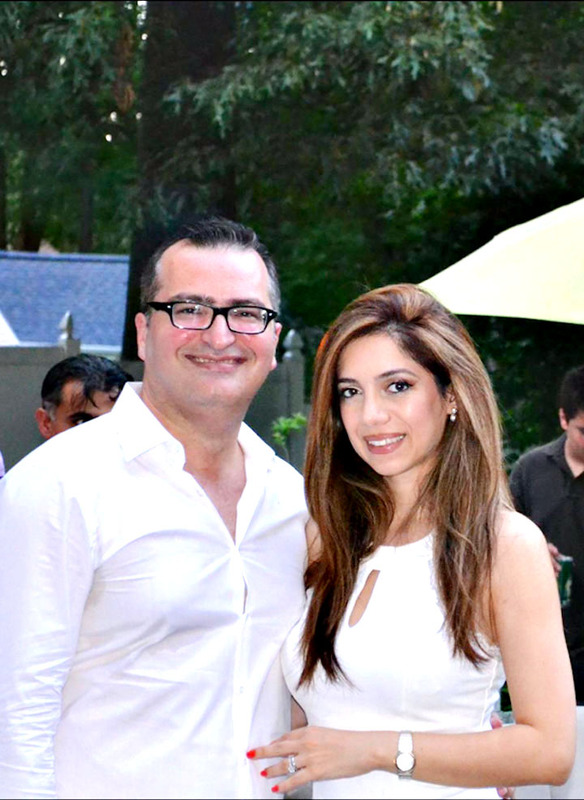 She currently lives in Tysons Corner with her husband Dr. Ashkan Yousefi. She enjoys watching movies, dancing and travelling when she is not working.